Keeping your customers and clients close to you is a strategy business seldom formulate and work on religiously once their operations kick off and the dough starts coming in. Although present times have brought about growing concerns regarding threats to businesses because of the increased competition, businesses still try to focus on research, innovation, and marketing rather than keeping their customers in the loop, something that proves to be a much better strategy. The debate about the need for call center services is not new in the corporate world and one comes across differing opinions when it comes to spending on this service since it is not considered a key function of the organization. Here is a different take on call center services and their importance for business operations. There is no question that the olden times were better than today, especially when it came to customer service and support. If you remember the times when your old man took you to the neighbourhood bakery for a delicious slice of apple pie and the perky and sweet motherly figure behind the counter poured extra whip cream on top just to cheer you up, you will understand what it means to value your customers and clients. This sweet act by the woman was not just a generous gesture, but also a way to keep her in your memory so that you would keep coming back for more delicious pie and other delicacies. The orthodox business approach relied more on building connections and strengthening relationships than selling products and services. The sales increased because of the customer services, support, and conduct. On the other hand, current business practices rely on research and development, as well as continuous innovation to target and interest customers; however, they fail to recognize the fact that the real effort starts after a sale has been made. Consumers may contact a business due to many reasons. Anything from a faulty product to an expired batch, technical support to other advice, consumers may face different issues and the only option they look towards is assistance from the business. If that assistance is delayed or not delivered with respect and politeness, your wish to sustain the business may only remain a wish. Why Call Center Services, and Should I Outsource? 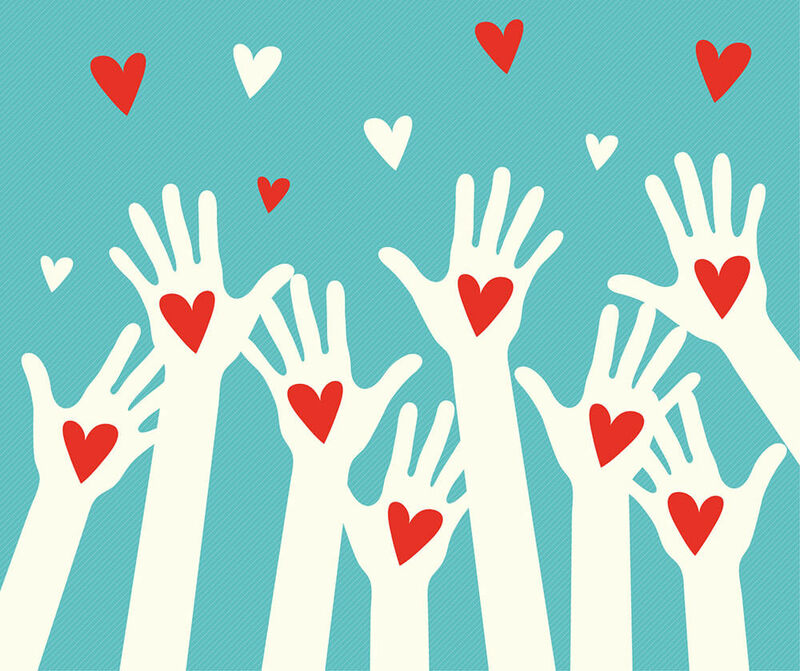 When it comes to customer service, you need a team that is not only passionate about their job and the brand they work for, but also devoted to serving people. The job of a customer service representative comes with a variety of responsibilities and these may include providing information about the company, helping out customers with basic issues like online sales, refunds and returns, and so on. Moreover, customer services also deal with complaints and feedback that are very important for any business. In addition to the core job responsibilities, the representative should be lively, polite, and able to articulate the intention to help. 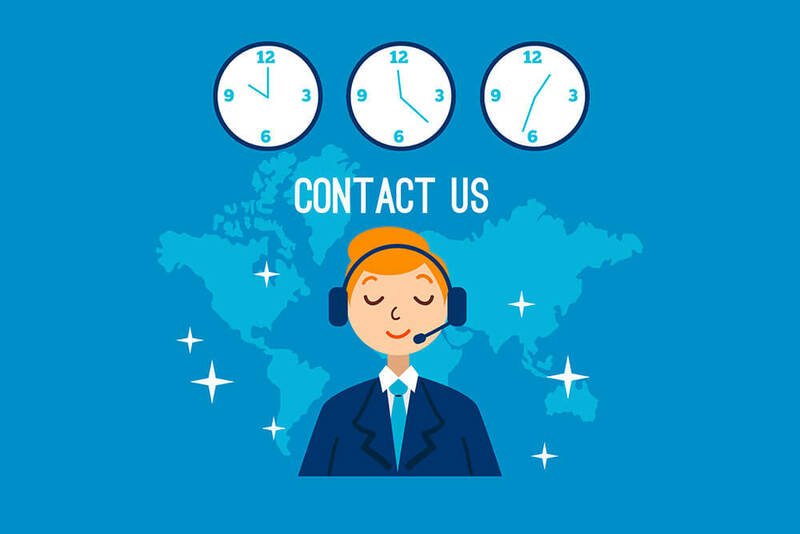 These days, call center services are also customized for specific audiences and, therefore, the representatives are qualified and experienced individuals providing assistance to a particular industry. For example, if you are a small clinic, you can opt for emergency call center services to provide immediate information and guidance on any medical issues. This service focuses on delivering solutions when a distress call comes in. 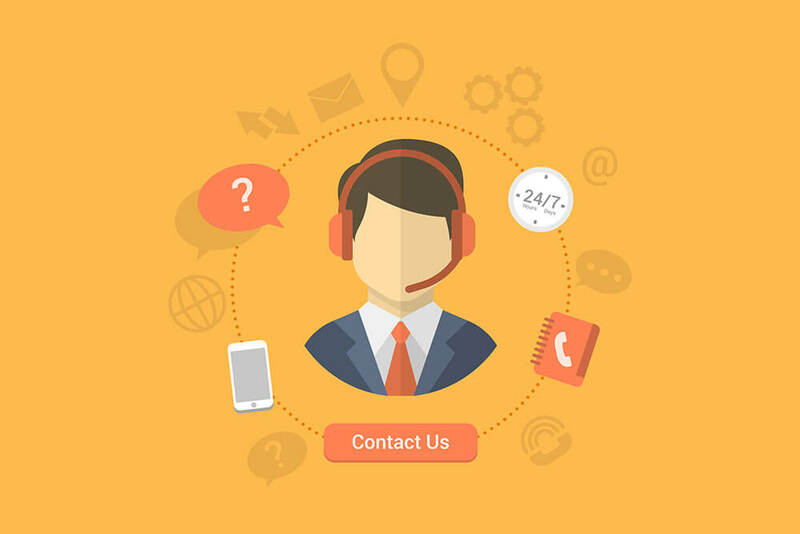 Inbound call center services focus more on dealing with customer and client needs and providing tailored solutions as opposed to calls to make a sale. Therefore, you can expect anything from gathering information from clients to producing content or formulating strategies in collaboration with the marketing department. This service is the complete opposite of inbound sales. The purpose of an outbound sales service is to make a sale rather than to cater to a customer query. If you have often received calls during dinner time about a powerful vacuum cleaner or a new plan for mobile data, it is probably an outbound call center trying to make a sale. A team of sales experts is needed for this service to deliver growth in business. An individual who has no power to influence the other party to believe something may not be appropriate for the job. This is one of the reasons why outbound call centers exist. Continuous technological change has converted this function into a need rather than a want. If you do not have a dedicated IT department due to any reason, you should look for alternative ways because customers may come looking for technical assistance, especially if you sell machinery. A technical support team is a group of qualified and experienced individuals ready to fix your broken grinder or laptop with a technical problem right over the phone. Now coming back to the question of why hire call center services. As explained above, no matter what kind of business you run, every department needs a separate infrastructure, resources, and people who will have to be paid a fixed salary. All of this adds up to a huge number, which may not be what you had in mind when you started your business. Moreover, the fixed costs are more of a burden when you are not experiencing a growth in sales. Therefore, the smarter option is to go for outsourcing your call center function rather than having an in-house one. 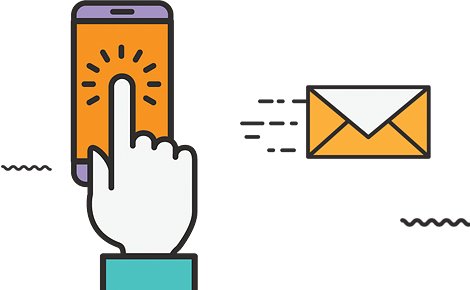 Looking at it from another perspective, you may hire a receptionist or a telephone operator but if the number of incoming calls is huge, you may lose a lot of your customers because of frustration on not getting a response. It may be the case that the receptionist was on a break and so the calls coming in at that time were not attended. Moreover, you may think installing an answering machine may be a smart idea but that is not always the case. Customers do not like their phone call to be answered by a robot or have their urgent message go to voicemail. This is one more reason that outsourcing call center services will be in your business’s best interest. Why is Customer Service and Support Important? Customer retention is cheaper than acquisition. This is one of the basics of operating a business. It is hard to obtain customers, so why not retain them instead of just focusing on getting new ones? Until you care about present relationships, future ones may not become a reality. Returning customers are more likely to buy a new product from the same brand rather than new customers. It is more difficult to convince a new customer to invest in your newly launched, efficient juicer and grinder than convincing an old one. Your brand name speaks heaps if you have nurtured your relationships with your regular customers. Superior customer service equals fewer problems. Problems may arise at the end of the consumer every now and then and having somebody take care of those issues with care will ultimately result in the number of problems being reduced and your customers becoming a happy bunch. Customer service and communication strengthen the brand image, as well as the public persona. Just having a phone call picked up within the first 8 – 10 seconds will show that you care about your customers. Recent statistics show that almost 79% of customers do not bother calling again and mostly switch to other brands when their phone call is not picked up within a certain time frame or if they receive inadequate service. Therefore, customer service is extremely important for business operations and brand image, as well as the public persona. Nowadays, the price is no longer the only factor determining a sale. What they seek is superior customer service. Moreover, when someone buys an expensive product, they are optimistic about being treated well by the business which sells the high-quality products. You can expect longer customer retention. This is a fact and it is simple really – the more you treat your customers with respect and value the relationship, the more they are likely to return. Word-of-mouth is often a result of fantastic customer service. This is an added benefit of superior customer service. Satisfied and well-treated customers spread the word faster than customers who have experienced adequate service. So, keeping your customers as the top priority will automatically result in an increase in sales and profitability. Employees who experience satisfying and cherished business-customer relationships are more likely to stay with the business and contribute to its success in the long term. Bad publicity, on the other hand, may result in demotivation and unwillingness on their part to work for the company. A well-established communication and feedback system opens doors for new opportunities. When you have superior customer services, support, and feedback, other businesses may want to have a slice of your pie. This means that more businesses may be willing to sign partnership contracts or form strategic alliances to boost growth and sales further. It is a win-win situation for both the parties involved, however, special care should be taken because the new party may bring along a bad image that they are trying to fix. Superior moral values and beliefs are a subliminal message communicated through effective customer service. There is nothing more rewarding than having loyal customers praising you in the market. Superior customer service translates into high cultural and moral values and beliefs that subliminally create a positive image. When the service onboard Virgin Airlines turns your frown into a smile, for example, you know it is the quality and superior customer service the brand promises and delivers every time. Customer service may be the backbone of any business because it helps it stay alive for longer. Imagine buying an iPhone and calling customer service or technical support to complain about a faulty screen but no one picks up the phone and assists you. You will try a couple more times and will, then, finally decide to switch your preference and never look towards an iPhone again. This is how businesses die! 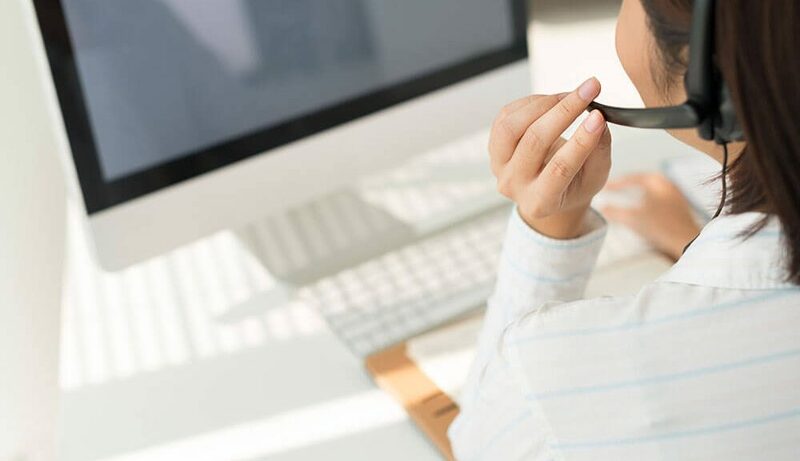 With the advancement in technology and the opportunity given to individuals to work remotely, virtual assistants are also a service provided by call centers. Moreover, dedicated emergency lines are also provided to deal with a situation on an urgent basis instead of making the caller wait. On top of that, as discussed earlier, call center services customized to the industry that the business operates in to provide the business with more benefits than any receptionist or telephone operator ever can. So opt for call center services for your business and enjoy all the benefits discussed in this blog post!